Convenient and comfortable to wear. Keeps the hands cool and comfortable. 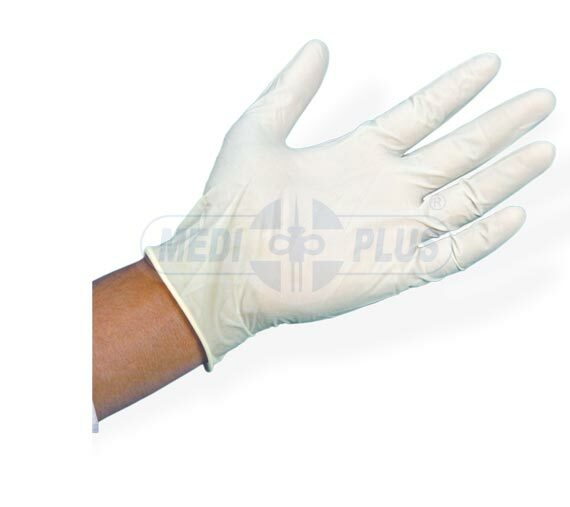 Examination gloves are available in 3 materials Latex, Nitrile (Latex Free) & Vinyl (Latex Free) type. 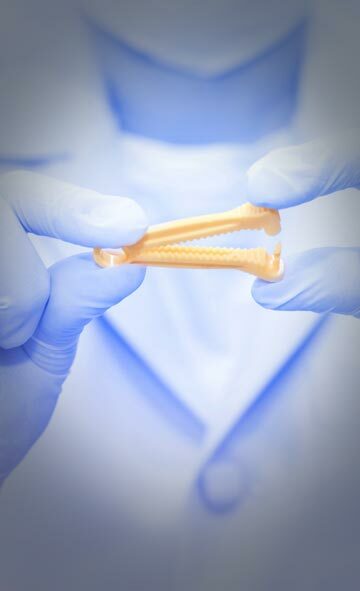 The examination gloves are tested and proved safe against dermal sensitization and skin irritation.